Ifs & Butts from Amelia Crouch on Vimeo. Ayes & Knows from Amelia Crouch on Vimeo. Af En Toe from Amelia Crouch on Vimeo. 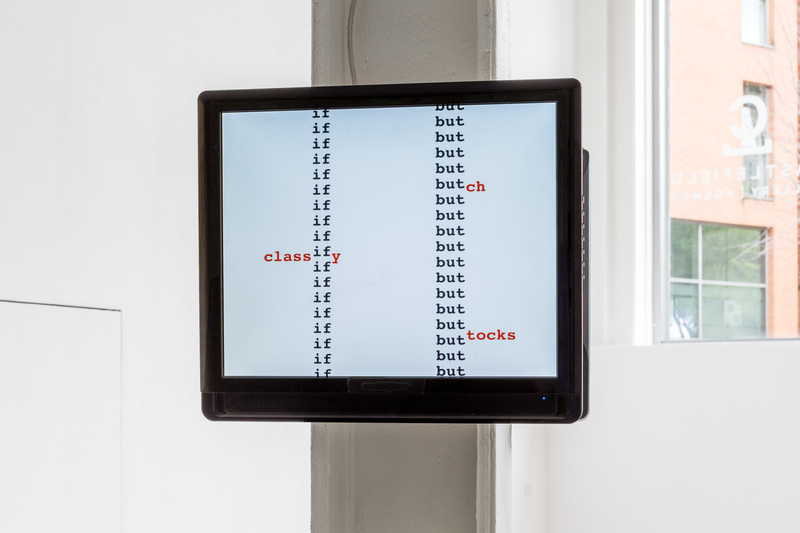 Ifs & Butts and Ayes & Knows are text animations designed to be shown looped on TV monitors. 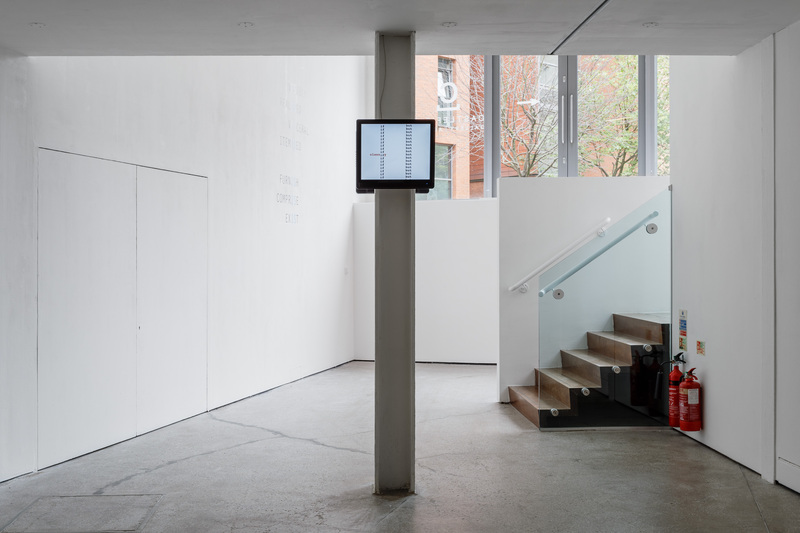 Shown here installed at Castlefield Gallery, Manchester.